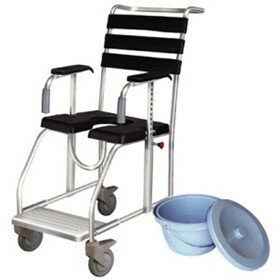 Healthcraft Furniture is dedicated to providing a comprehensive range of approved furniture and furnishings to the Aged Care and Retirement industries throughout Australia. Helping you stay one step ahead, by offering significant points of difference to new or refurbished premises. Through extensive research with qualified occupational therapists, facility managers, directors of nursing and other industry professionals, Healthcraft provides innovative, yet practical designs, that are sympathetic to residents' needs. While furniture styles reminiscent of the past bring back fond memories and provide comfort and security for residents, emerging generations will have different expectations. At Healthcraft Furniture, we understand that new environments need to reflect these changing attitudes. Facility owners have also recognised this trend, and are constantly looking for new ways to maintain a competitive edge to attract residents of the future. 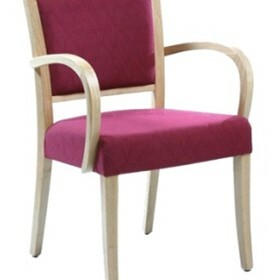 At Healthcraft Furniture, we offer a ‘total solution’ approach. Our specialist services are supported by professional systems and processes, which demonstrate our ability to complete projects of any size, including large, complex installations. Quite simply, we are here to make your job easier.